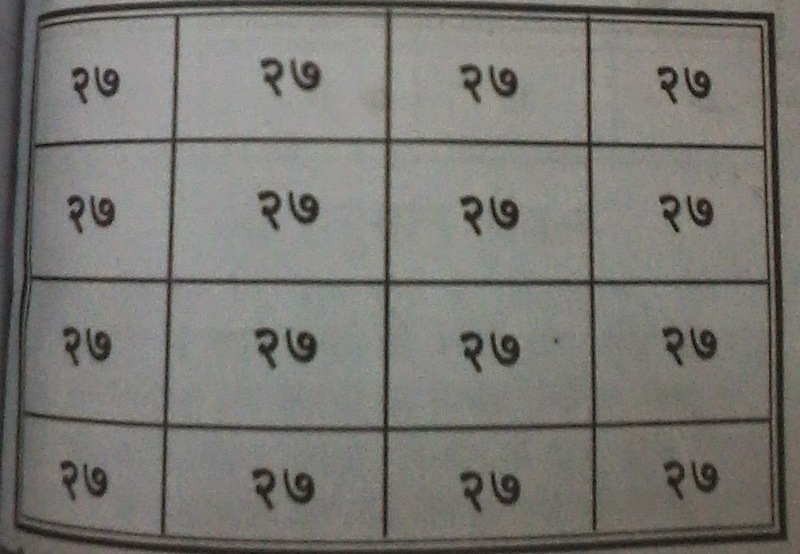 If someone is suffering from the Bhoot - Pret Badha then you need to drag this Yantra on Bhojpatra with the Astgandha. And wear this around the neck . it will sure force unwanted black powers to away from you.